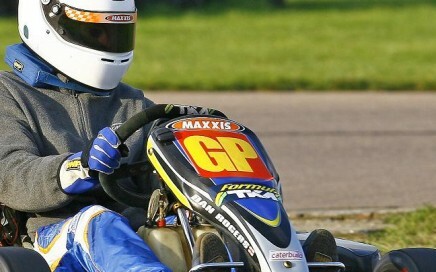 Arguably the most professional and meticulously maintained kart track in the UK. 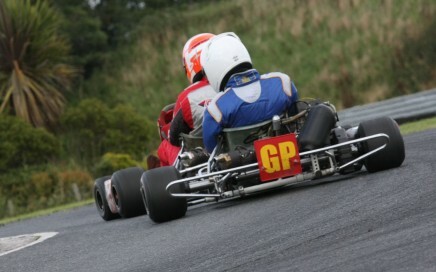 PFI isn’t the most exciting lap you’ll ever drive in a kart, although the new extended version may change things. The stunning facilities including a covered assembly grid make it the deserved home of the annual Kartmasters race and as such it always will bring back good memories.